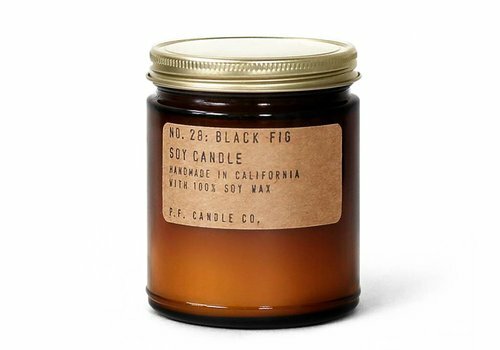 Home Brands P.F. Candle Co.
P.F. 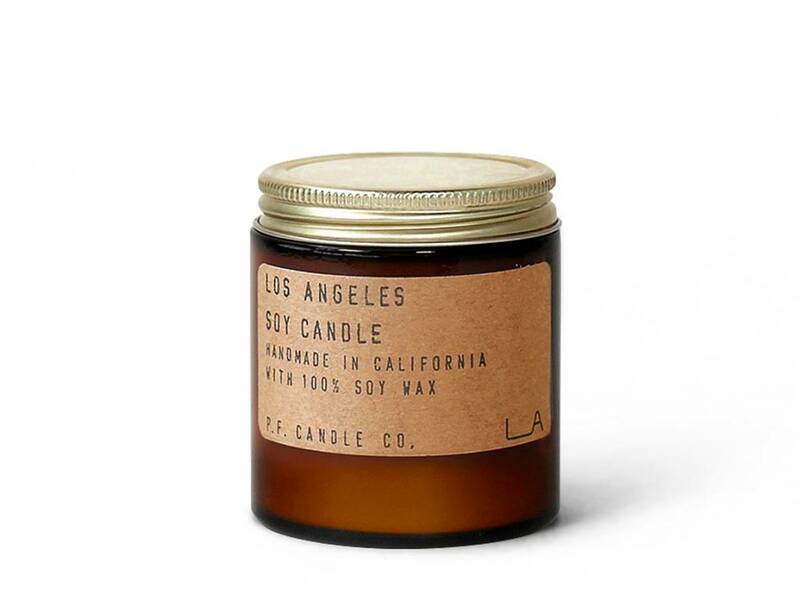 Candle Co. soy candles and incense are hand made in our Boyle Heights factory by our team of 22. 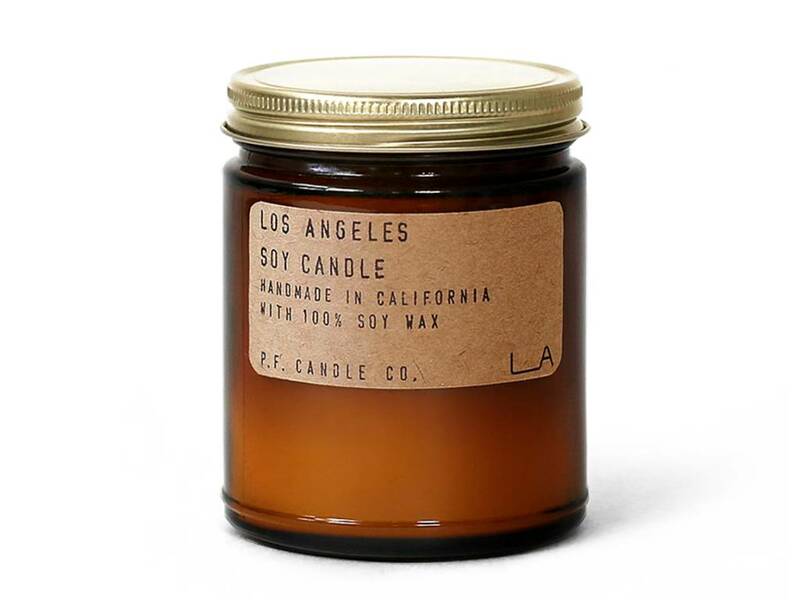 Soy candles are hand poured using 100% soy wax and phthalate-free fragrance oil. 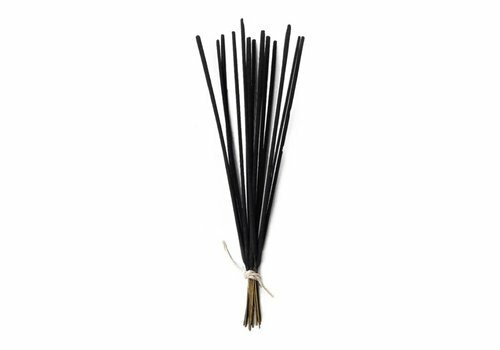 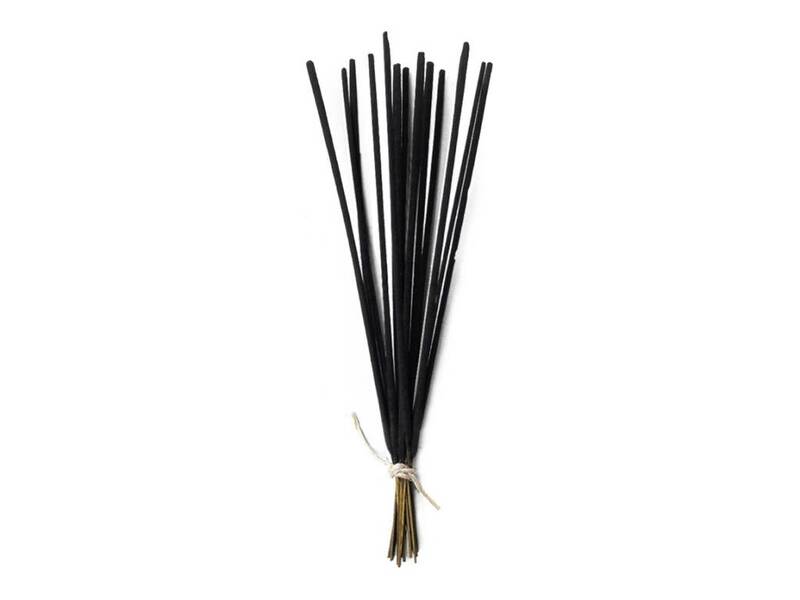 Incense is hand dipped and packaged with care. Believing that a candle can be the final touch in making a house a home, P.F. 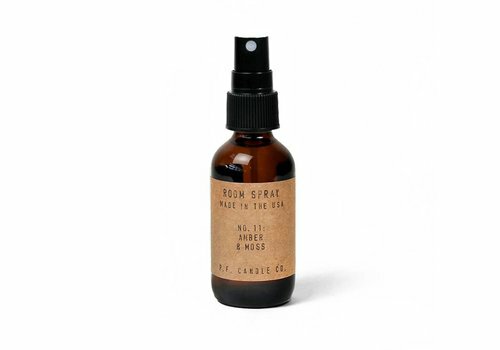 Candle Co. craft their products by hand in California, producing high-end quality scents to make home fragrance an everyday luxury. Ripe & Fresh Grapefruit, With Sweet Notes Of Peach & Tangy Mangosteen. Bright + Fresh, And One Of P.F. Candle Co.'s Strongest Fragrances!